This poem was originally published in Nothing. No One. Nowhere. No. 3, March 2012. Unsuited for a poet to rehearse. 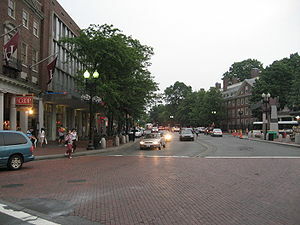 I saw in Harvard Square. While he lighted clubs to juggle in the air. But I didn’t think I’d seen a circus act. But sensed something sad in all of that. Throwing balls in triple A. Someone said as we were filing out. Good but nothing like he used to play. The poet used when the poem was cast. That only mimicked a storied past. © Joseph Saling and The New Word Mechanic, 2013.